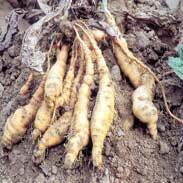 In herbal medicine we use the thick, initially orange, tuberous roots. 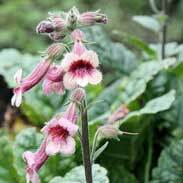 Rehmania comes from a small perennial herb that produces large flowers reminiscent of Foxglove and it has sometimes been called Chinese Foxglove. 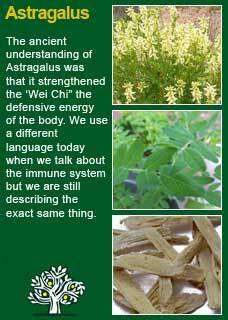 Rehmania is very highly regarded in Traditional Chinese Medicine (TCM) where it is seen as one of the 50 fundamental herbs. In TCM it is thought that Rehmania has very different uses according to whether it is taken fresh, simply dried or, as we in our own clinic use it, ‘cured’ where it has been steeped and mulled in wine made from millet! It is difficult to pin Rehmania down to a few key uses, which is a happy problem that is common to the tonic class of herbal medicines. It has many traditional recommendations for conditions where there is some degree of fever or inflammation, for example arthritis, hives and asthma. It has also had widespread use for women’s health problems such as heavy bleeding or spotting between periods. 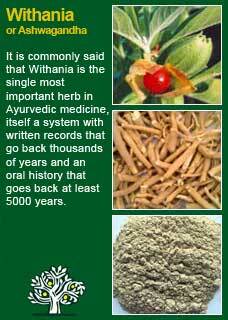 However, the main historical uses of Rehmania would appear to be with regard to its nutritive and tonic properties. This is where the Rehmania is seen to excel. In modern terminology we might use terms like stress, adrenal exhaustion, nervous system burn-out etc. 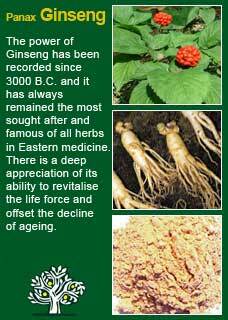 Herbs that noticeably improve and support energy were always given the highest level of regard in the old traditions of medicine. The slower, and more surely, they worked the better they were understood to be able to make a lasting difference to health and longevity, whereas medicines that merely worked to take away symptoms were given a much lower ranking in the scheme of things. 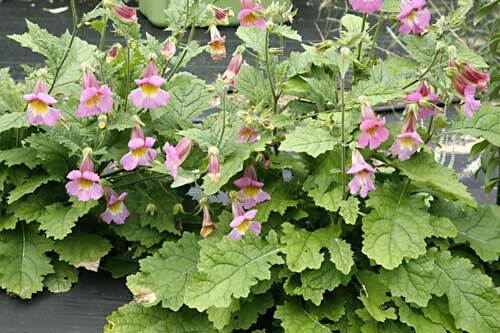 Rehmania is a safe herb that is not known to cause any adverse effects when taken in normal therapeutic amounts. Excessive doses may cause temporary bowel looseness. Rehmania is considered safe to take during pregnancy and whilst breast-feeding and it may be used with confidence by the young and old. 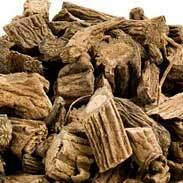 I have used a great deal of the cured Rehmania in decoction form. 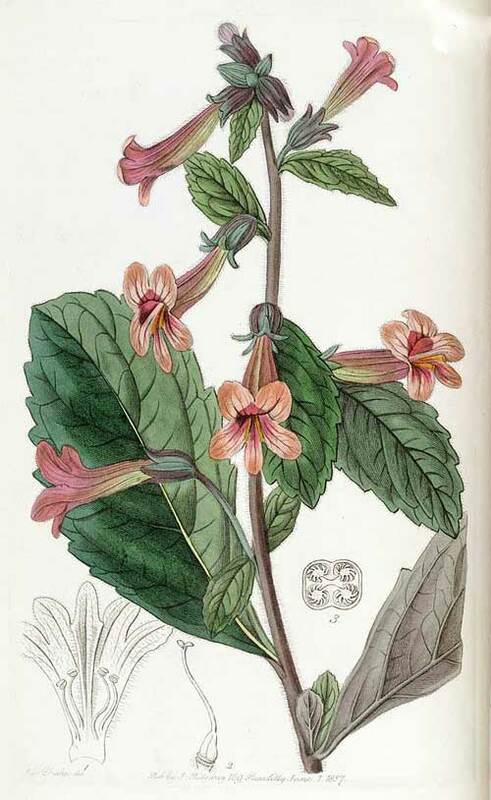 Once you start using it in practice, or making preparations of it yourself, you soon understand why it has such a high reputation as a tonic; there are deep, penetrating, and nutritive qualities to this herb. 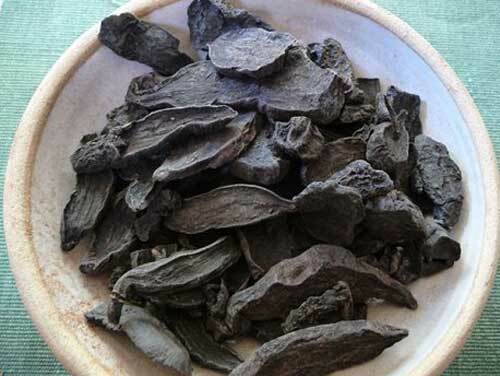 If you who are reading this are studying herbal medicine or just have your own reasons to want to get to know this herb at a much deeper level, then I warmly encourage you to get hold of some to try it for yourself with a quiet and attentive mind to observe for yourself how it makes you feel. Whether you slowly boil it into a tea (in which case it swells up like a weird little black sponge) or simply chew and swallow some, or take some good quality tincture made from it, I think you will likely feel how nourishing it is and will understand at a personal level how Rehmania is a herb that gets in at a deep level and helps nurture the body’s self-repairing capacity. I think it can be safely used by anyone who has been experiencing excessive tiredness and fatigue with an expectation that they should get some improvement from it. Rehmania can be excellent when adrenal exhaustion is a particular issue. I think that it is a 'trophrestorative' for the adrenals; something that can nourish health back even after long-lasting illness. I think that the decoction may be the best way to use Rehmania as it is a herb that requires a substantial dose to make a deep impact on exhaustion or adrenal fatigue. For it to have a sure effect, I think it needs to be taken in doses of at least 5-10 grams a day (which equates to just 1 to 2 heaped tsps of the cut, cured herb) and this equates to dosages that may be too high in tincture form for some people. That said, the tincture of Rehmania clearly has a rich, potent and vibrant energy that would be sure to convey significant benefits at a lower dose than what can be achieved with a decoction. Rehmania combines perfectly with Panax Ginseng, Astragalus, Licorice root and Withania for tiredness and adrenal exhaustion. Much of the information here about the traditional uses of Rehmania is consistent with the model of thinking whereby one may treat problem A with plant B. There is value in this approach, especially in how it helps us pass on useful knowledge to one another, but it falls short in one vital area; and that is that people are not all cut from the same cloth! Something that works brilliantly for one person may do less for another -- why is this?